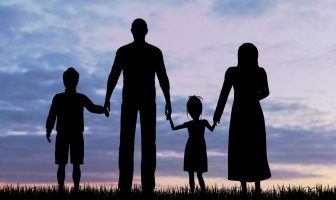 Why is the Left so outraged over the Census asking about citizenship? Follow the votes, and the money. Immigration — legal and illegal — has disproportionately favored four states with the highest percentage of residents ineligible to vote. 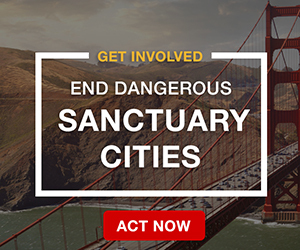 Ironically, those migrant magnets and their sanctuary cities have gained electoral clout. 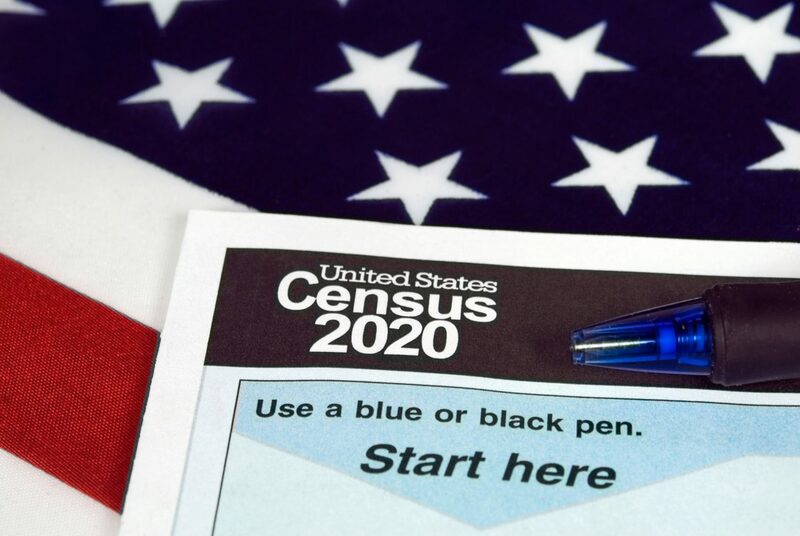 An analysis by the Center for Immigration Studies calculated that 22.5 million legal and illegal immigrants shifted nine congressional seats after the 2010 Census. Indiana, Iowa, Louisiana, Michigan, Missouri, Montana, North Carolina, Ohio and Pennsylvania each would have an additional seat without those 22.5 million migrants. Immigration allowed Florida, New York, Texas and California gain or hold on to seats they would not otherwise have. Immigrants, including those who became citizens, helped swing 18 congressional seats. Sixteen of those districts went to states that voted for President Barack Obama in 2012, meaning that immigration gave Democratic-leaning states additional votes in the Electoral College. The U.S. Supreme Court has ruled that congressional districts must be based on total population, not citizenship status. 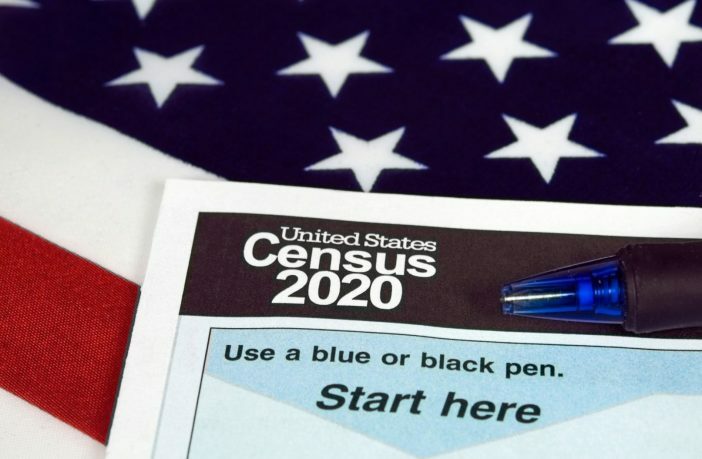 That should moot Democrat complaints about restoring the citizenship question (on every Census until 1960). 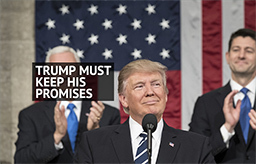 But the Left worries that a clearer picture of the U.S. population will expose the disproportionate benefits accruing to migrant-heavy states. With more residents comes more government money — for roads, prisons, social-welfare benefits, etc. The state has a legitimate complaint insofar as Washington’s feckless immigration policies open the gates to unprecedented and unsustainable waves of migrants. Schools, hospitals and every social-service agency under the sun strain under the influx. But that’s not a problem for the Left; it’s an opportunity. Statists want more, not less, immigration because it means evermore government spending. Noncitizens may not vote – though that’s increasingly up for debate – yet their mere presence makes the money machine hum, especially in urban areas where migrants congregate. Next Article Hey ACLU, Stop Throwing Greyhound Under the Bus! The left is desperate to keep up from knowing how many illegal aliens are actually sponging off the American taxpayer. They view these people as the future of the Democrat party, and if we found we were shielding 30 million of them instead of the 11 million the media constantly tells us, there would be outrage. I am fed up with paying for their medical care, etc.. while they work, get paid under the table and send their money back to Mexico…. INSANITY!!! Count me in as a true citizen of America! Yep, we apparently need a Constitutional amendment to prevent ALIENS [foreign nationals] from influencing our political decision-making; ie. the ‘democratic’ process. However, it’s no coincidence that the party that calls itself “Democratic” is opposed to self-determination by a nation’s own citizens. No we don’t need an amendment. 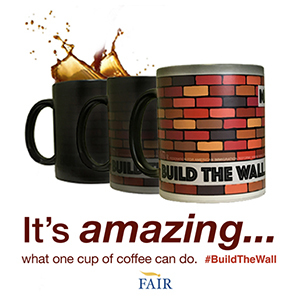 We need a congress and judiciary that upholds the Constitution we already have, and the laws within it that dictate who can and can’t come into the US and what qualifications they must possess. An amendment would be written in such a way that would actually give illegal immigration even more leeway and illegal immigrants more power. Do you really think the democras/RINOS would actually sign something that didn’t give them what they wanted, in writing and binding?